Sam was born, raised and educated in Albury. After leaving school Sam worked in the hospitality industry but had a burning desire to work in Real Estate. His initial experience was in the strata management area but he is thrilled to now be part of the dedicated team at Chapman Gould and May. 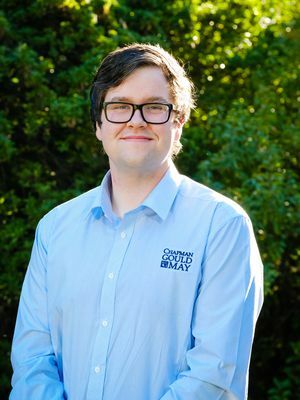 Sam very much enjoys interacting with people from all walks of life and is committed to providing the highest level of service to landlords and tenants alike. 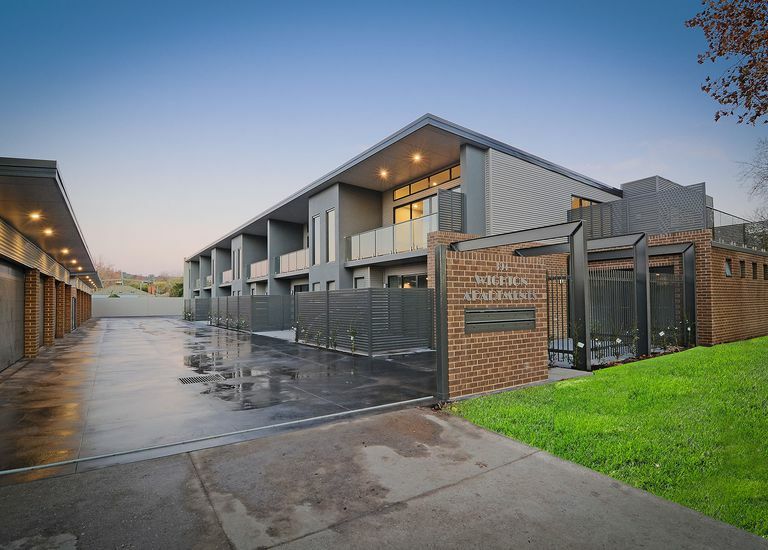 Located In The Heart of George Street - Only Minutes From The Albury CBD. Chapman Gould & May is located at 554 Stanley Street, in the heart of Central Albury. Specialising in fine residential property and hotel brokerage, the three directors Doug May, Grahame Gould and Steve Stewart will deal directly with all your property requirements. Copyright © 2016 - 2019 Chapman Gould & May, All Rights Reserved.